At the same time Mr Gandhi claimed that “farmers do not vote in a block. 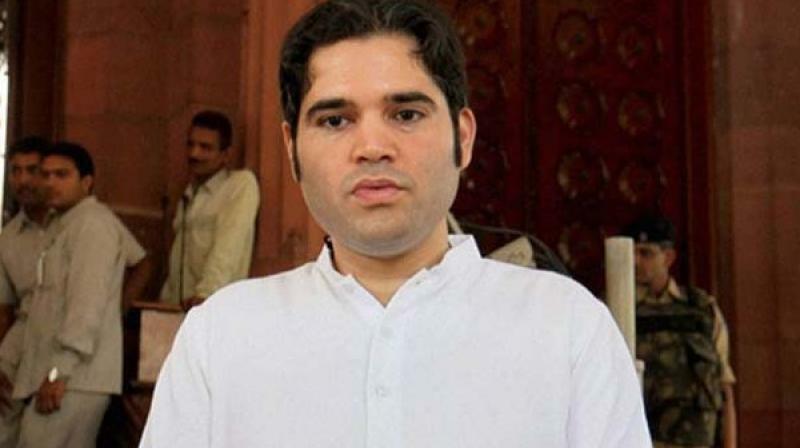 New Delhi: At a time when the farmers are up in arms and marching to Delhi from across the country, the BJP MP, Varun Gandhi will be releasing his book on “A Rural Manifesto Realising India’s future through her villages”. He also said that the low social status of women has kept themmostly ill-nourished, with open defecation and bad sanitation taking its toll. Mr Gandhi said that our budget needs to bolster a long term rural credit policy, offering flexibility for droughts and flooding events. Crop insurance, as proposed by the government, would bea welcome move to institutionalize the habit of insuring against market and weather volatility. According to him this project could potentially strain our relationships with our riparianneighbours — Bangladesh, Pakistan, Nepal, Bhutan” and cause untold social unrest due to forced resettlement of people.